It’s well known that cats can be territorial. Keen on having their own space, they often go out of their way to avoid other cats – from cats in the same house to the moggies that live next door. 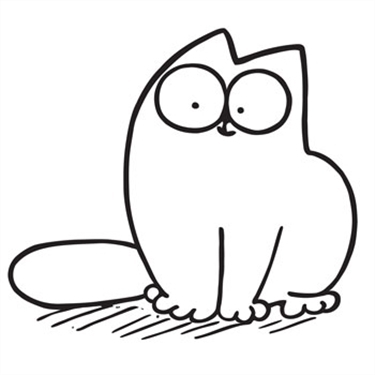 The latest Simon’s Cat Logic video focuses on territorial cats, helped by Cats Protection’s Behaviour Manager Nicky Trevorrow. In the video, Simon explains how Jazz, the cat next door, became his cat’s biggest rival as they battled over territory. After moving house, another character came into play – a ginger tom who loved to peer into the cat flap and drive Simon’s cats wild. As Nicky explains, rubbing, scratching and spraying all helps cats avoid unwanted contact with other cats. She also offers some advice on how you can keep your cat safe and happy while reducing the risk of them fighting with other cats. You can watch the animation below. To find out more about cat behaviour, visit our Help and Advice hub.